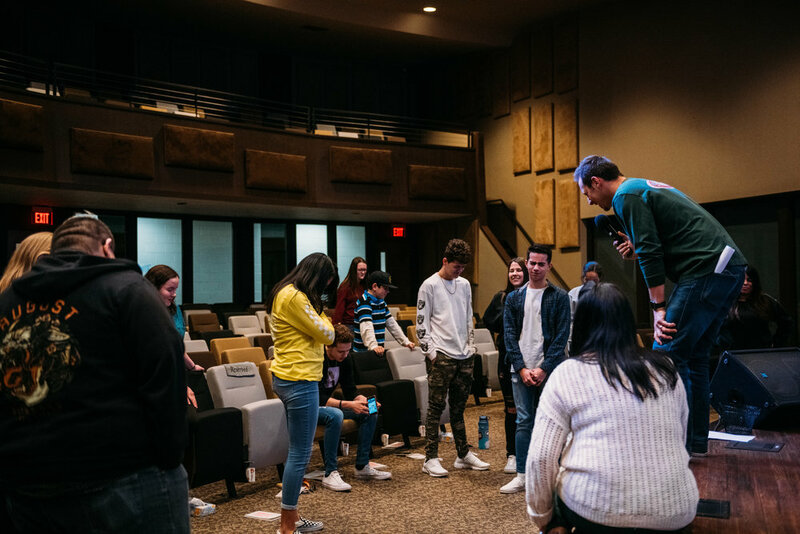 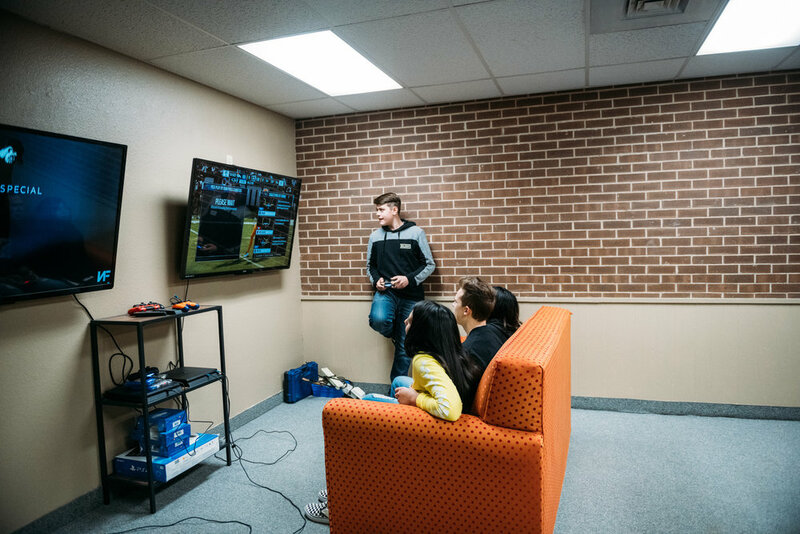 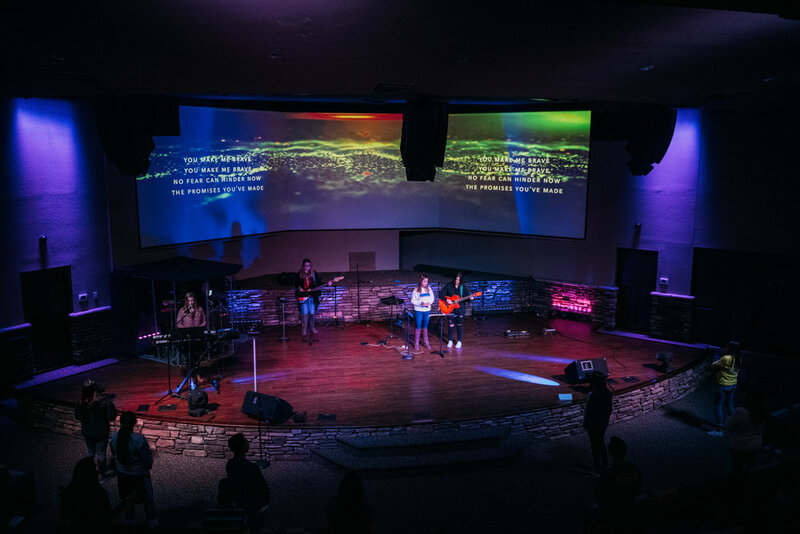 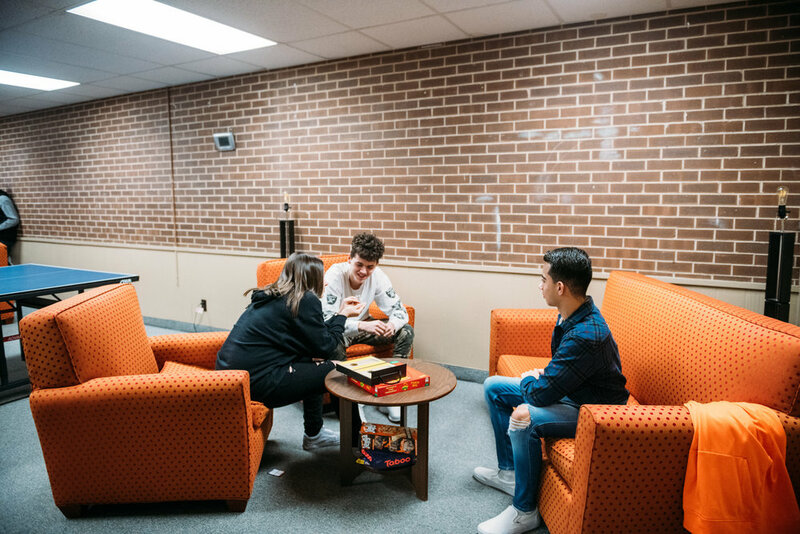 We are a student ministry for 6th – 12th grade students and we are about 5 things: worship, community, student involvement, fellowship & discipleship! 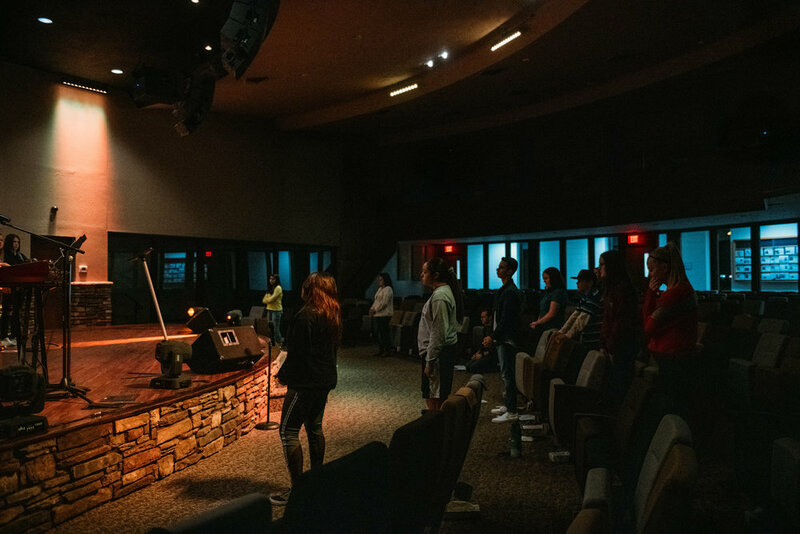 Don’t do life alone and live for God alone… be a part of AWAKEN!! 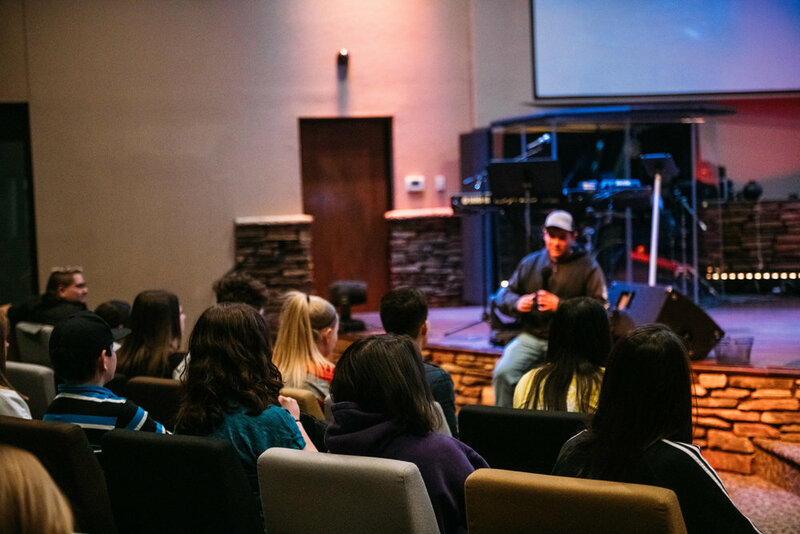 Tony has a passion for Christ and desires that students & young adults in Pueblo would experience the love of Christ!